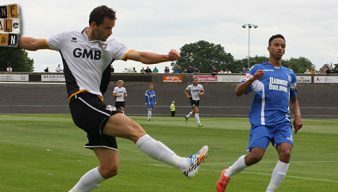 AJ Leitch-Smith joined Port Vale on trial in the summer of 2015 and played for the club through the 2015-16 season. 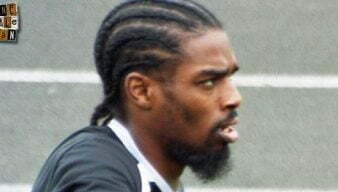 He scored thirteen times by the end of the season before leaving the club to join Shrewsbury Town. What becomes of the Vale departed? 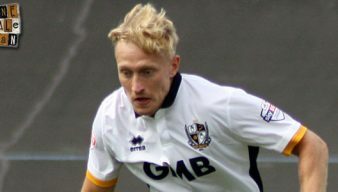 Ok, it’s a terrible pun for a headline, but we thought it was time to look at what has happened to players who have exited Vale Park. 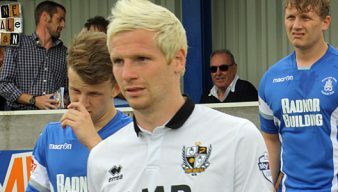 Shrewsbury Town have announced the signings of Port Vale duo AJ Leitch-Smith and Ryan McGivern. Shrewsbury Town to sign two more Valiants? The Shropshire Star reports that Shrewsbury Town are set to sign AJ Leitch-Smith and Ryan McGivern. Smurthwaite has confirmed to BBC Radio Stoke that the striker will be leaving the club. BBC Radio Stoke claim that chairman Norman Smurthwaite has confirmed to them that striker AJ Leitch-Smith is leaving the club. 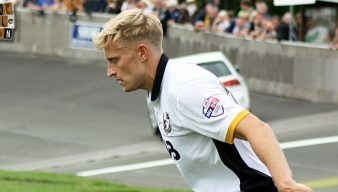 Manager Rob Page says that he expects several other clubs to show an interest in striker AJ Leitch-Smith. Manager Rob Page has to decide whether top-scorer AJ Leitch-Smith returns to the starting eleven on Saturday. Rob Page could be reluctantly forced into major changes for the home game against Rochdale. 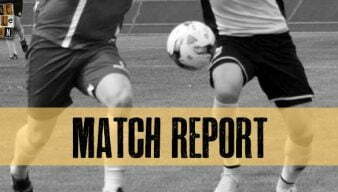 The Valiants secured an excellent away win over Gillingham thanks to well-taken goals from AJ Leitch-Smith and captain Carl Dickinson. Striker AJ Leitch-Smith says that “since I have come in I think I’ve done fairly well” as he targets more goals in the closing games. Striker AJ Leitch-Smith says he is “raring to go” after returning from injury in the game against Barnsley. Manager Rob Page has named striker AJ Leitch-Smith in his starting eleven for the game against Barnsley on Easter Monday. 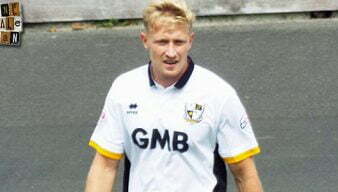 Port Vale will assess Anthony Grant and AJ Leitch-Smith ahead of the Easter Monday clash with Barnsley. 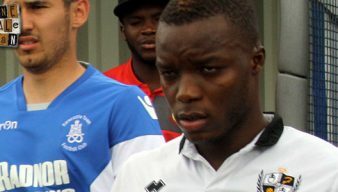 A vote on OVF has revealed that Port Vale supporters are keen to see trio AJ Leitch-Smith, Enoch Andoh and Michael O’Connor handed new contract offers. 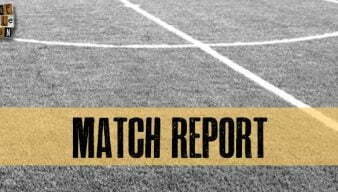 Top-scorer AJ Leitch-Smith has been ruled out of Friday’s game against Shrewsbury Town with a hamstring problem. Manager Rob Page faces welcome selection dilemmas in both defence and attack as Vale travel to Peterborough this weekend.